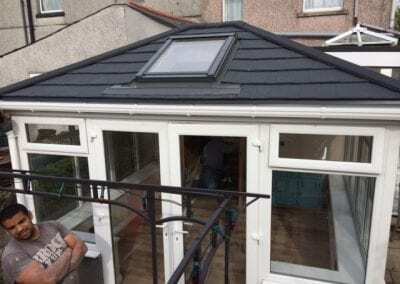 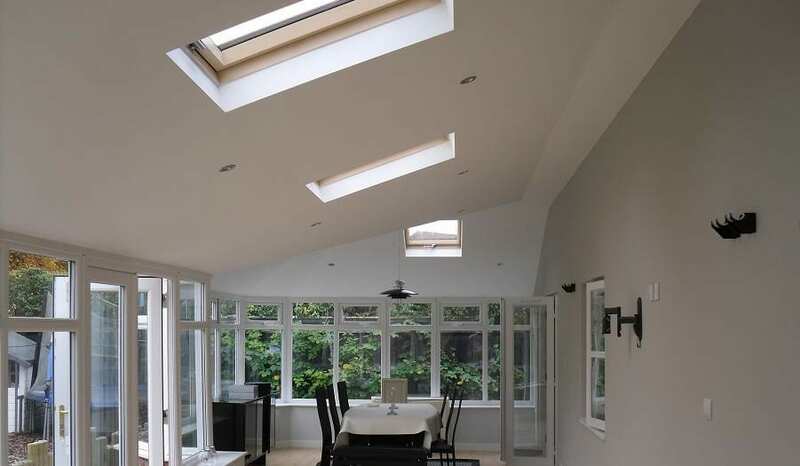 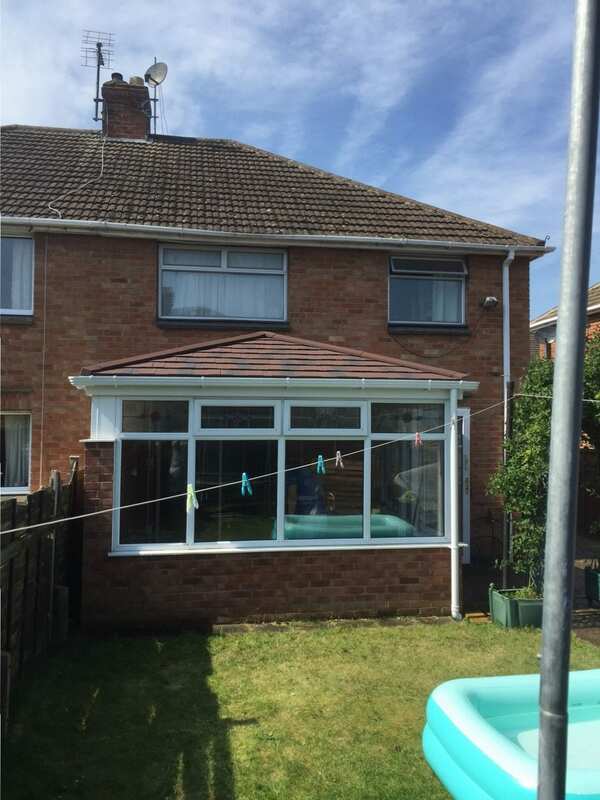 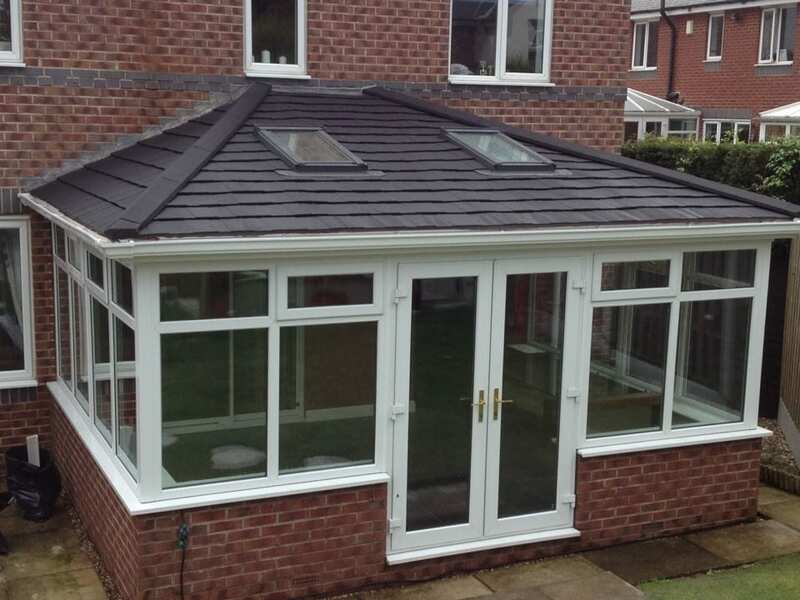 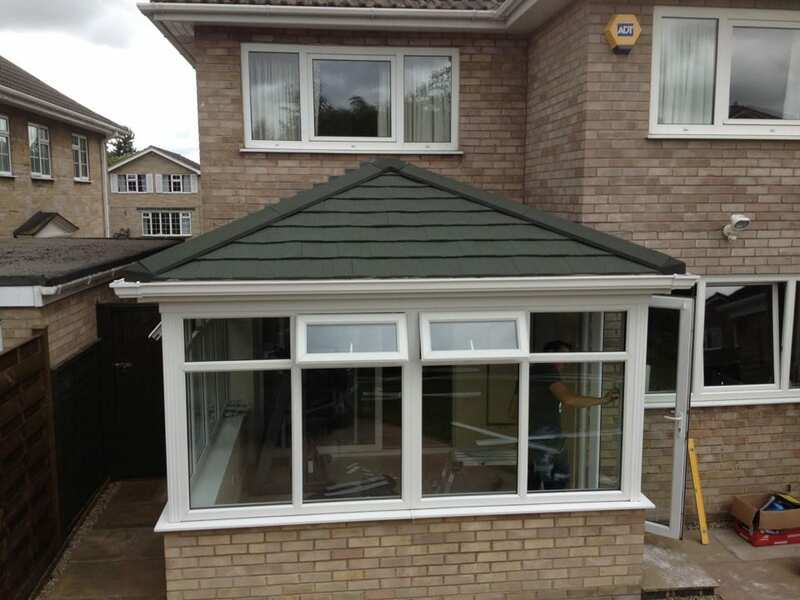 At Warmer Roof we can provide you with a replacement conservatory roof no matter the shape or style of your conservatory. 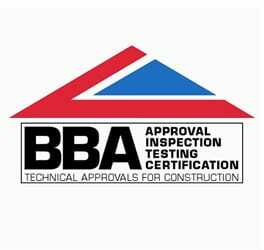 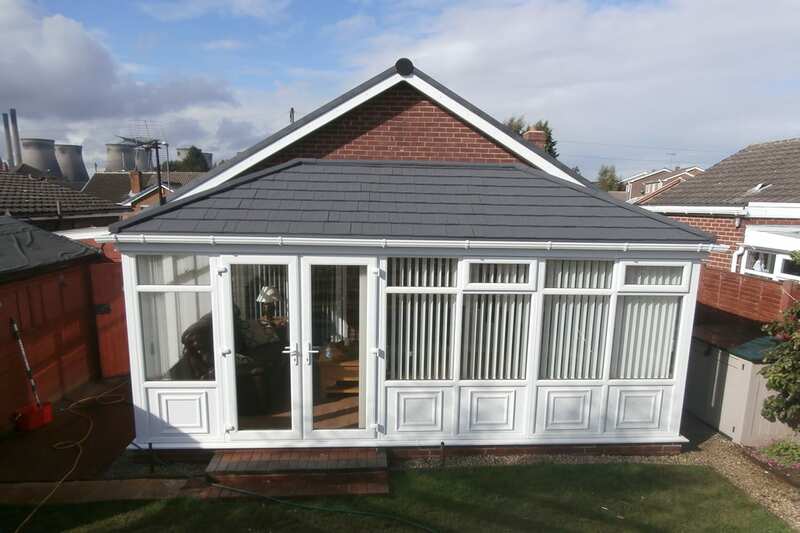 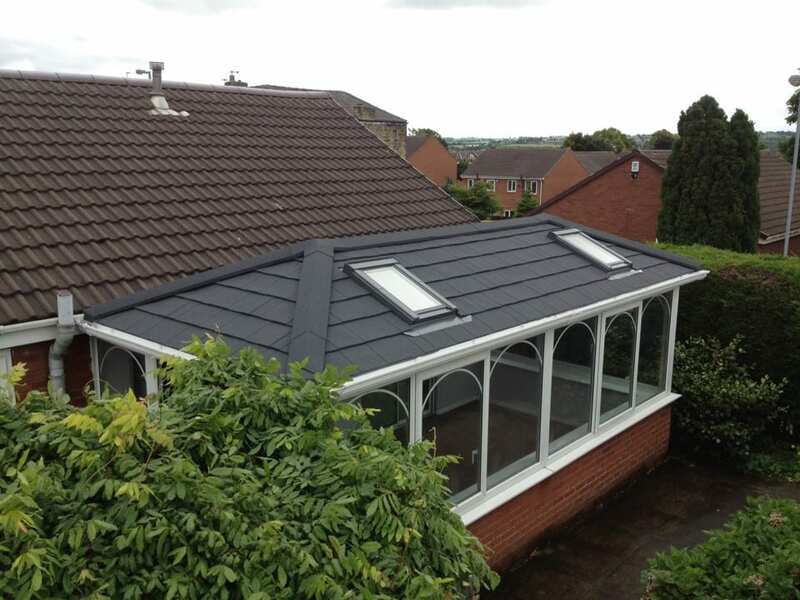 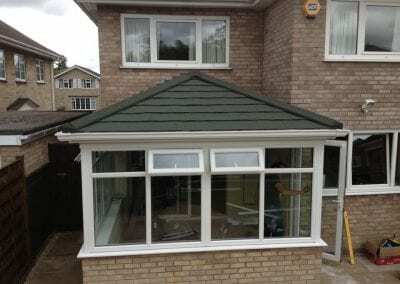 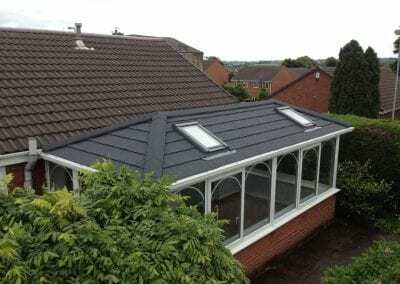 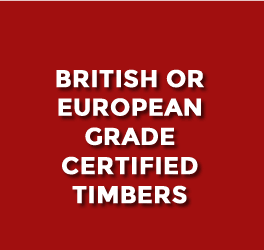 From Edwardian, Victorian, P-Shape styles to Lean-to conservatories we will have the perfect replacement roof for you. 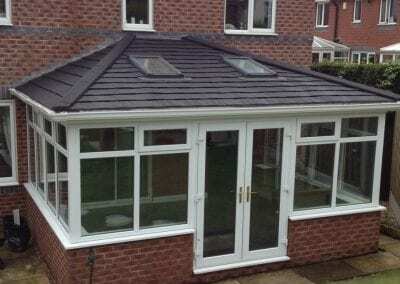 The Lean-to style conservatory is a popular choice for many homes. 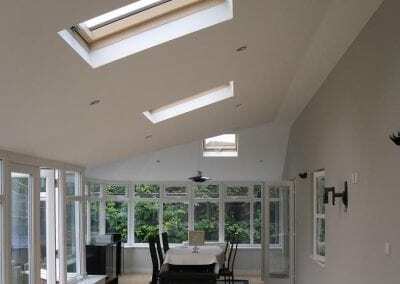 It has a simple clean lines and perfectly suited for modern style homes. 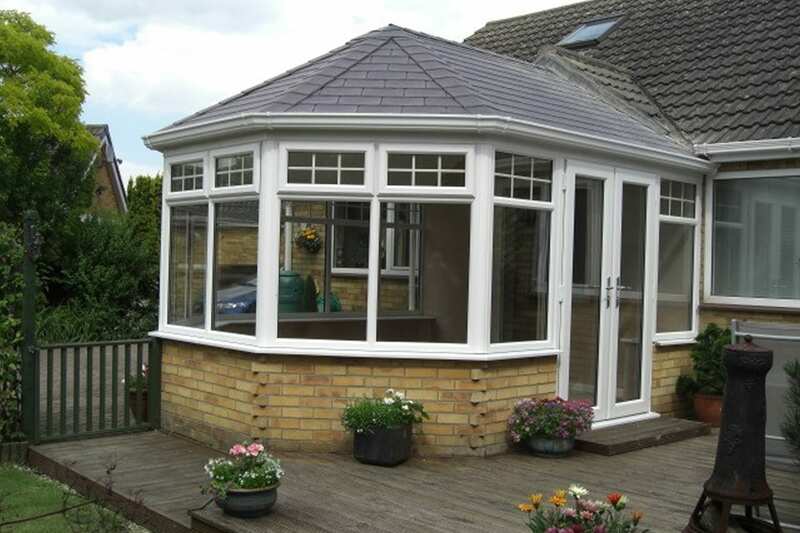 A gable-end conservatory can add real style to your home. 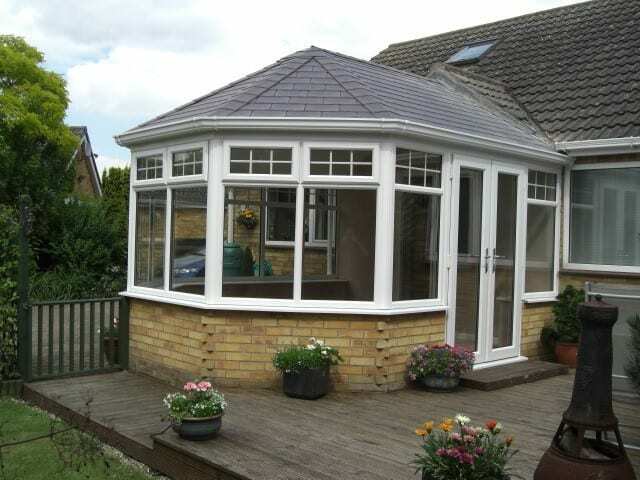 A gable-end conservatory is square or rectangular in style giving you maximum space. 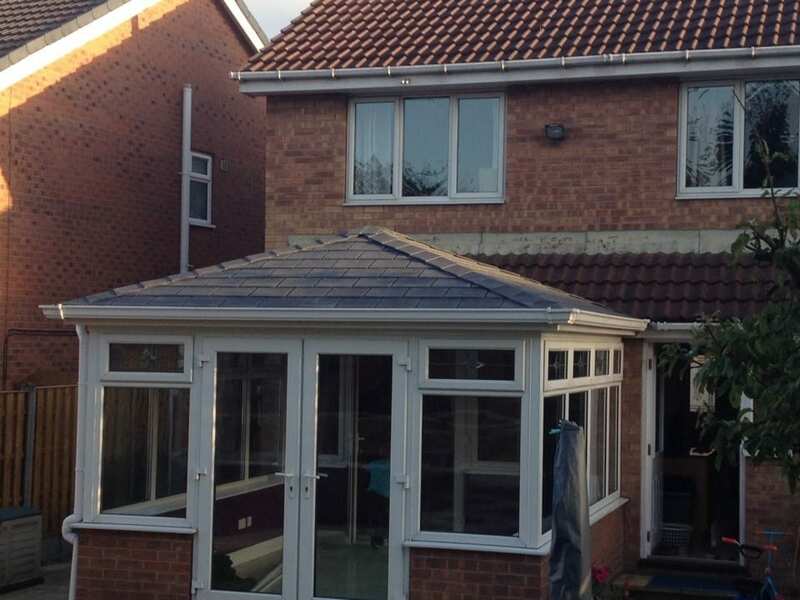 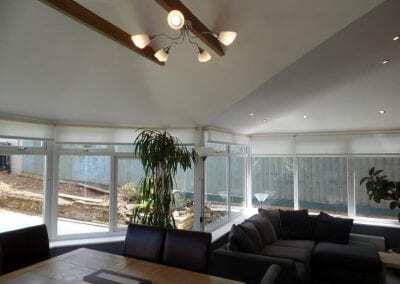 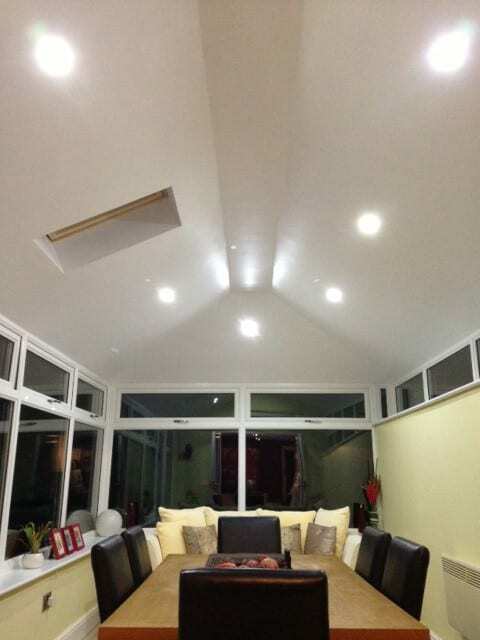 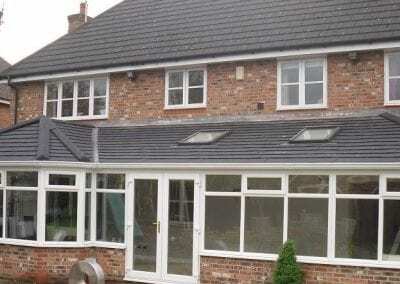 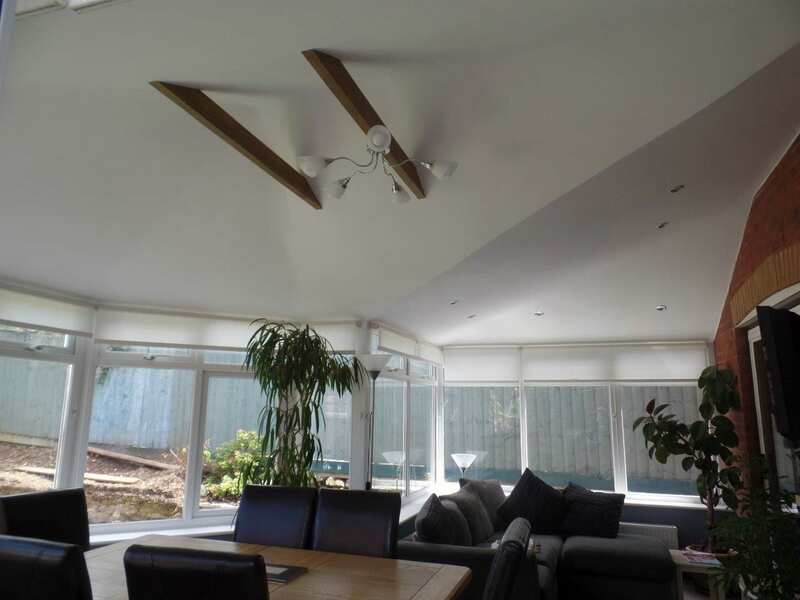 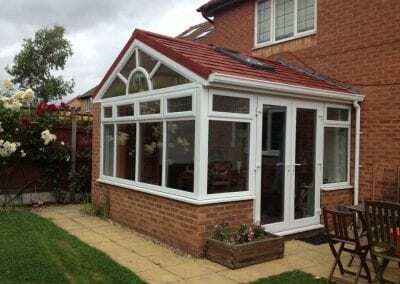 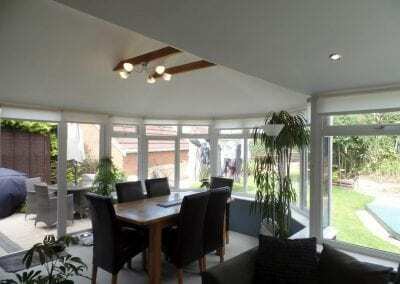 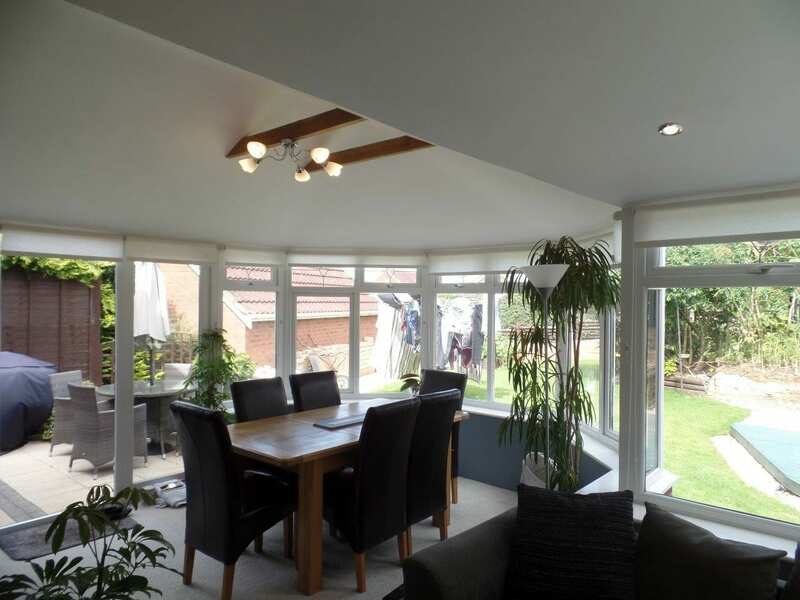 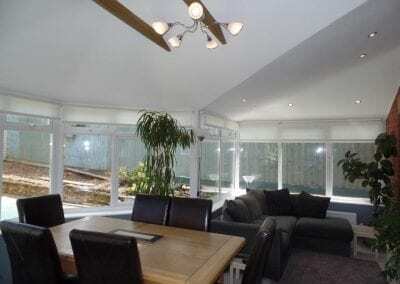 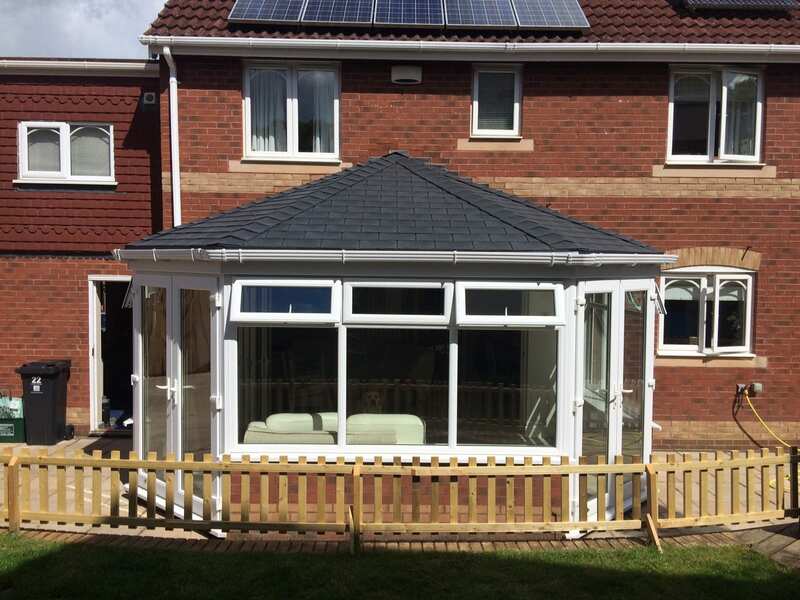 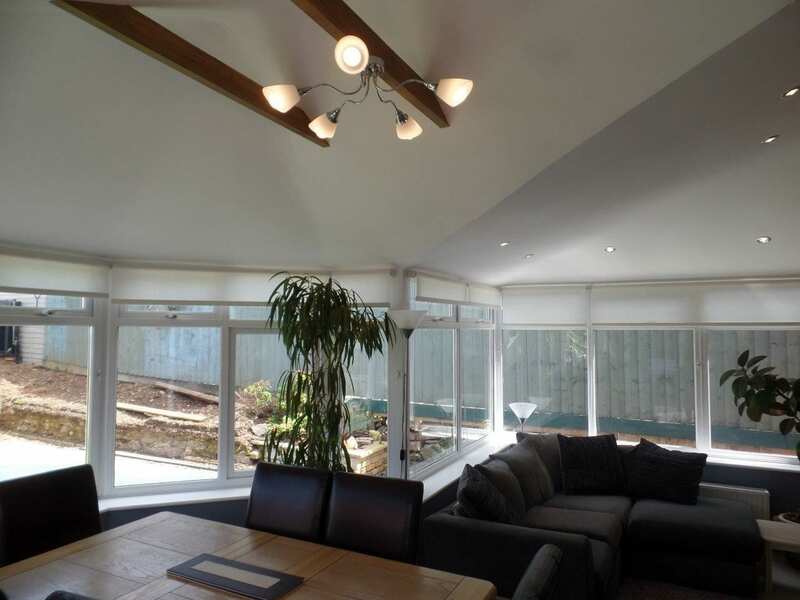 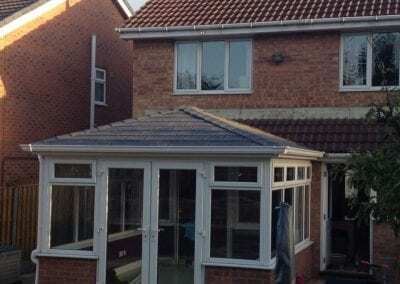 This style conservatory is adaptable to any home. 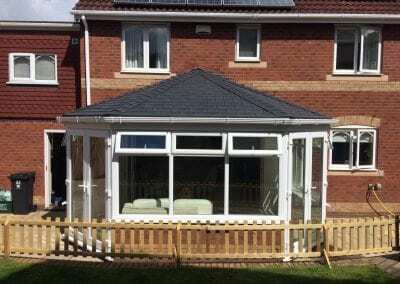 Whether you live in a house or bungalow, height restrictions are not a problem. 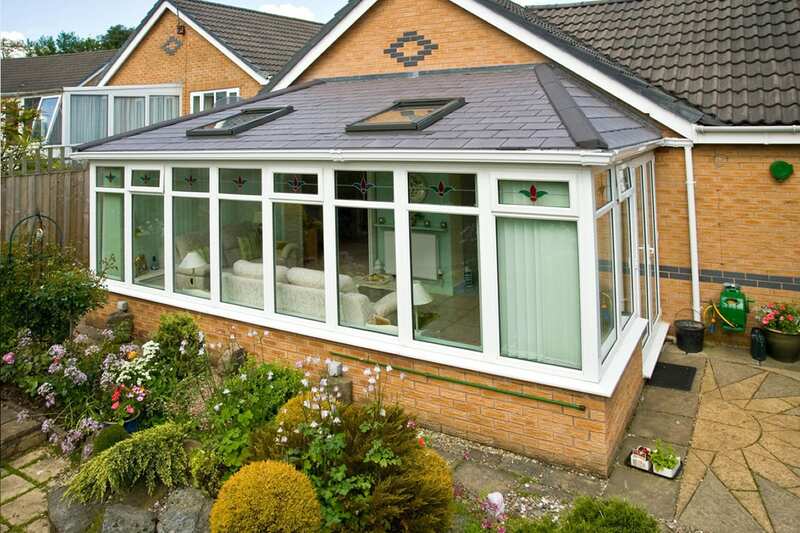 This beautiful English design looks perfect against any home. 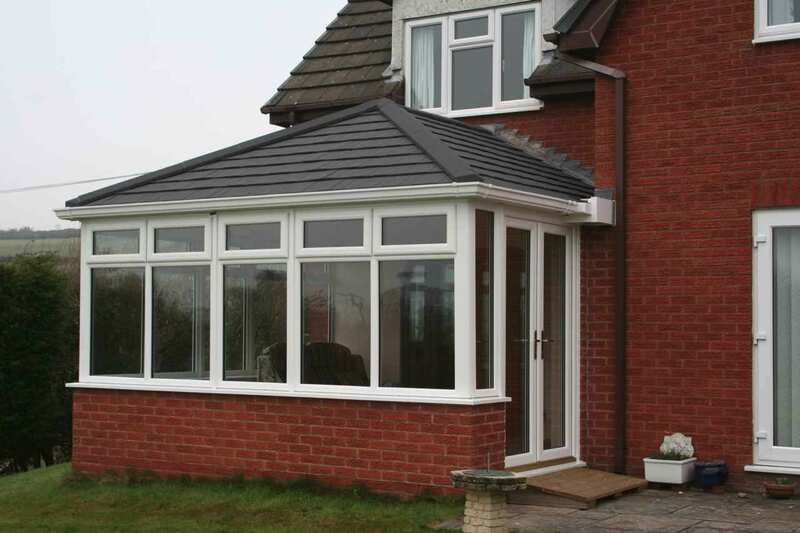 The style is adaptable to any building shape making it the perfect choice. 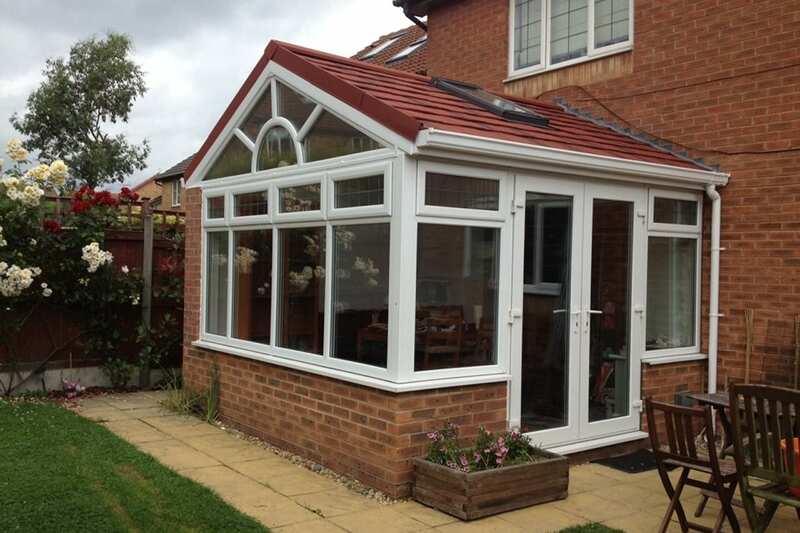 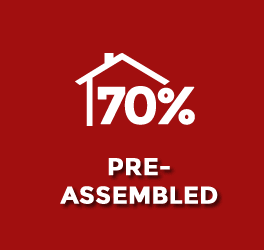 All of our conservatories are customizable and you can have whatever style you want and what colour you want. 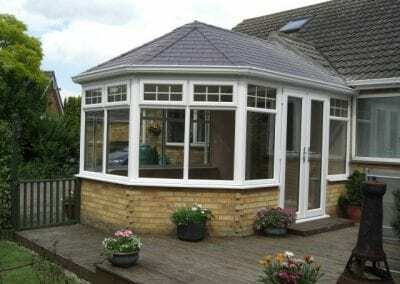 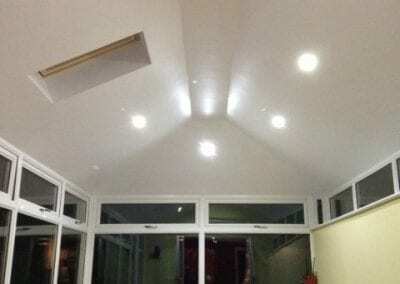 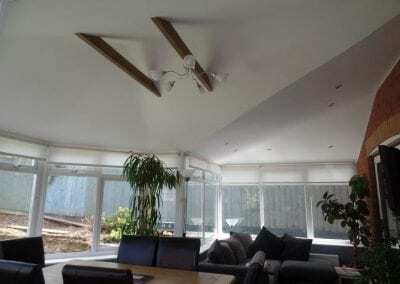 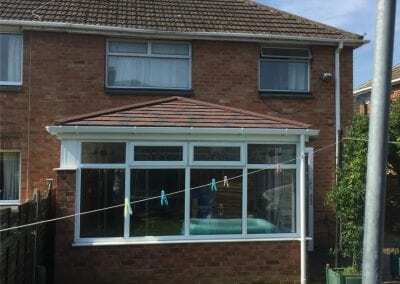 There is an unlimited list of things that you can do with a conservatory. Here are just a few ideas; BBQ’s, gatherings, chill out area, family lounge area, games room, dining area and so much more. 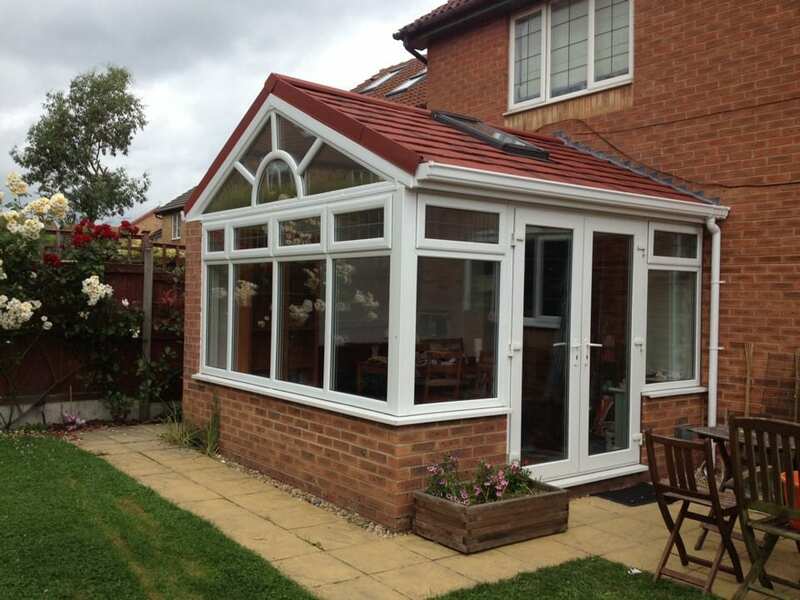 Make sure to get in contact with us to find an accurate price for the work you need to be done. 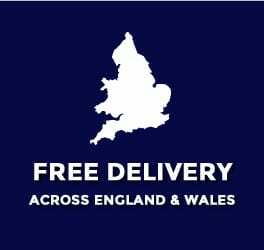 Go to the contact page or the get a quote page on the menu bar. 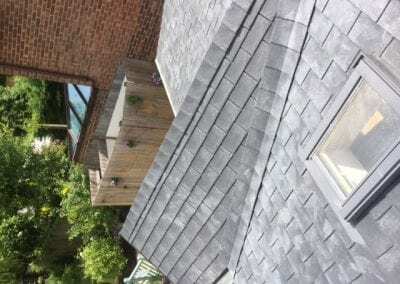 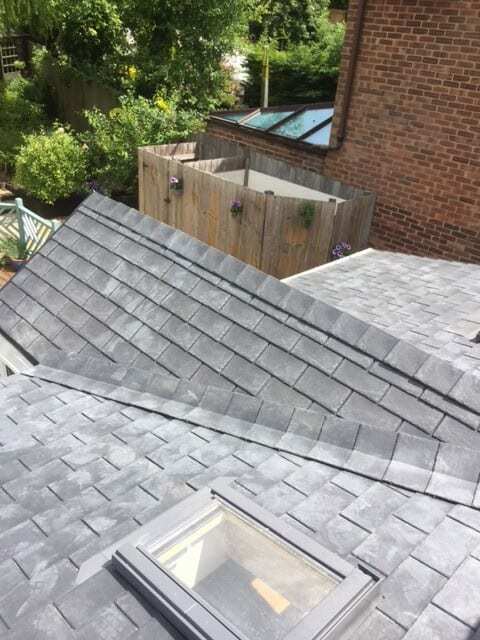 TapcoSlate gives an authentic slate finish with a rugged surface and edges but has an innovative design to improve the performance of our tiled roofs. 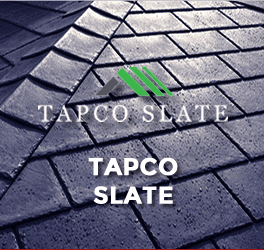 TapcoSlate won’t break or delaminate and comes with a 40-year warranty.